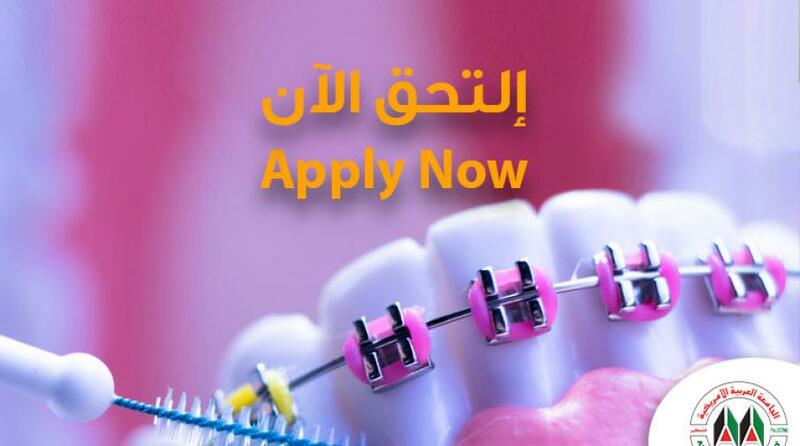 The University's Specialized Dental Center at Arab American University in Ramallah announces the start of receiving applications for admission for Residency Program in Orthodontics for Spring semester of the academic year 2018/2019, starting from Monday 14/01/2019 till Thursday 14/02/2019. Applicant must be a holder of a bachelor’s degree in Dentistry from an accredit university by the Palestinian Ministry of Education and Higher Education, with at least a (Good) standing. The applicant has completed the intern training period according to the instructions of the Palestinian Medical Council. For Non-Palestinian doctors they must complete the intern training period specified in their countries. The applicant must have a professions practicing license from the Palestinian Ministry of Health. Non-Palestinian doctors must obtain the professions practicing license from their countries. Submission of admission applications will begin on Monday, 14 Jan 2018. Financial Department at the main campus of the University in Jenin. Admission application fees is $100 USD non-refundable. Fill out the online application form available at (www.aaup.edu/apply) And enter all required fields. After the applicant makes sure that the application has been submitted electronically successfully he should go then to the Deanship of Admissions and Registration at the university main campus in Jenin or Ramallah for submitting the original required documents. Each application is studied by a specialized committee. This process takes time to study each application individually. If the student get accepted when the application is complete, and all requirements have been achieved the student will receive the final acceptance letter from the Deanship of Admission and Registration. The student who receive the final acceptance letter should pay the seat reservation fee mentioned in the final acceptance latter at any of our certified banks then get the seat reservation letter by Email or from the Deanship of Admission and Registration. Which contains the login information required for the edugate portal and additional information. Head to the university student card issuing office in the Deanship of Student Affairs in Jenin Campus or the registration office in Ramallah Campus to issue your own university card. You need to show the seat reservation letter. For further information, Contact the University's Specialized Dental Center at 02-2941998 or 02-2941999 ext. (5) or at 02-2941999 ext. (5) or by e-mail at (SDC aaup.edu) . Transcript of high school diploma certified / or its equivalent by the Palestinian Ministry of Education and Higher Education. Two letters of recommendation either academic or professional. A professions practicing license from the Palestinian Ministry of Health. Non-Palestinian doctors must obtain the professions practicing license from their countries. The deadline to apply for admission to the program if seats are still available, on Thursday, 14 Feb 2019. Submitting the application form does not -necessarily- guarantee admission. Please keep Admission Card until you get the final status of the application. Classes for Residency Program in Orthodontics expected to begin on Saturday, 02 Mar 2019. 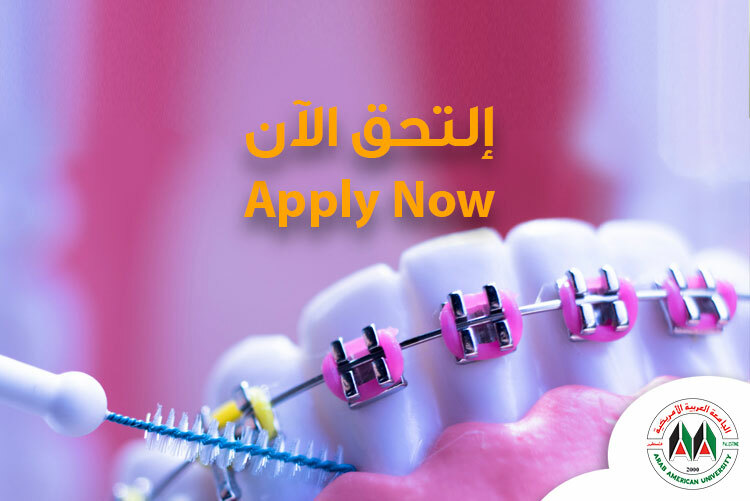 Applicants for the Residency Program in Orthodontics may be subject to a level exam or interview (oral or written). The location of teaching shall be at the university campus in Ramallah.